Fr. Rich's third book, Graces Wash Over the Sands of Time is now available! Call the rectory to reserve a copy (412-264-6162) or you can order online at amazon.com. Click on the icon below to order now! Fr. 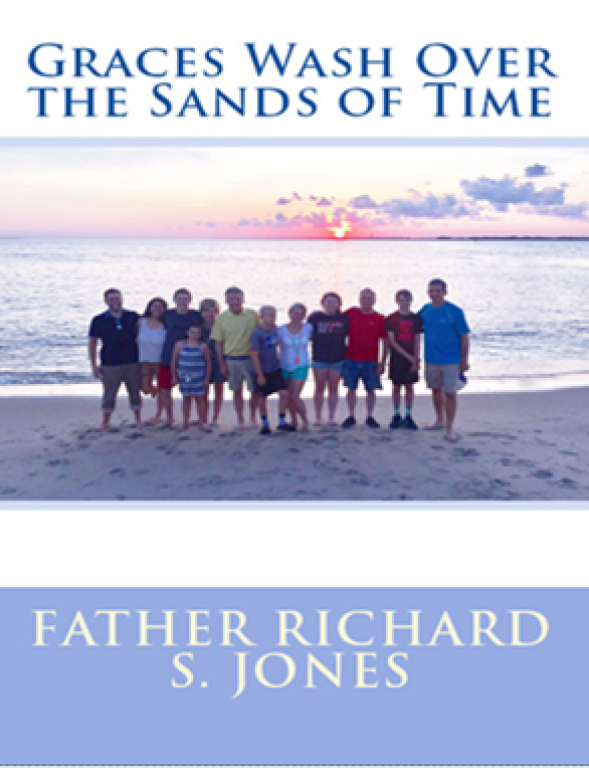 Rich's third book, Graces Wash Over the Sands of Time is available to purchase at the rectory or at amazon.com for $20 (includes tax and shipping).